We are involved in offering remarkable Shell Dressing to our valued clients. These products are precisely manufactured in tandem with the illustrated industry standards at our vendors' base. The offered products are used for postoperative care of wounds. We offer these products in different lengths to meet diversified demands of the clients. With the aid of our vendors, we have been engaged ourselves in offering the finest Soft Shell Dressing. 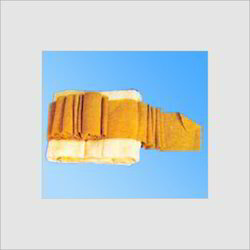 Our associates precisely manufacture these products by making use of high-grade required basic material through effective methodologies. To cater to the diversified demands of the clients, we offer these products in different lengths. 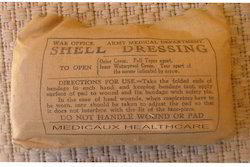 Looking for Shell Dressing ?